Pull out your magnifying glasses and get ready for a mystery! 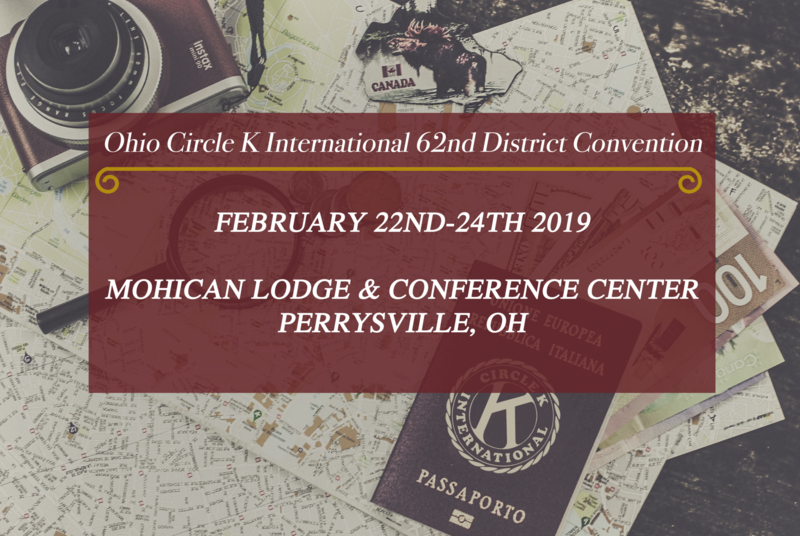 We cordially invite you to the 61st Annual Ohio District Convention at Mohican Lodge and Conference Center in Perrysville, OH. This eventful weekend will incorporate fellowship, service, and leadership into fun-filled events and entertainment.